Starting Friday, July 6, 2018, Ouellette will be closed to northbound traffic between Tuscarora and Elliott as the ongoing streetscape improvements continue. Currently, Ouellette Avenue between Wyandotte and Elliott is closed to traffic in the southbound direction. Tuscarora between Ouellette and Dufferin Place will also be restricted to one lane westbound and right turn at Ouellette only. 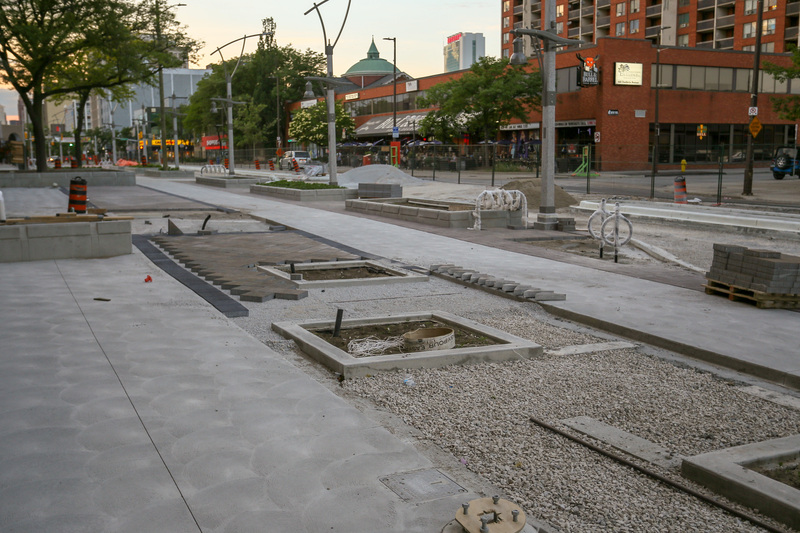 In the coming weeks, the contractor will be completing their work on the west side of Ouellette. At that time, Ouellette will be opened to southbound traffic and closed to northbound traffic between Wyandotte and Elliott. Pedestrian access and access to area businesses will be available within the project boundary.